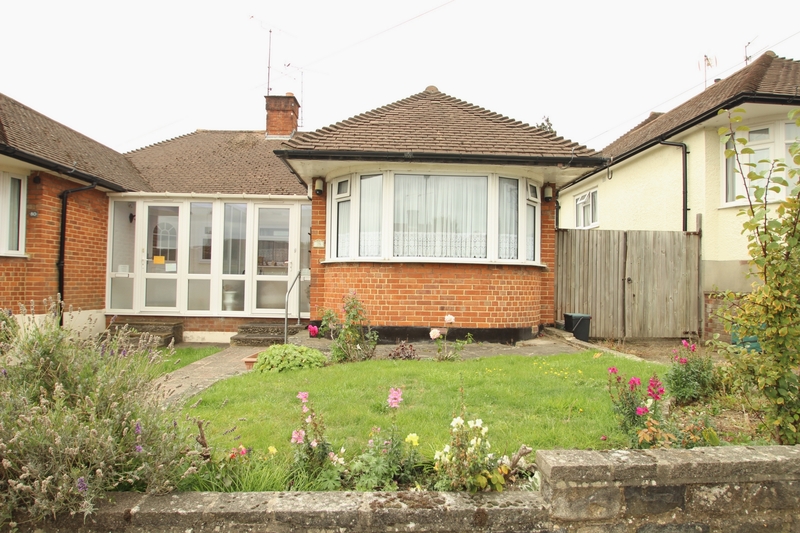 EXTENDED SEMI DETACHED BUNGALOW. This attractive and much improved property is situated within easy walking distance to shops and services in Crescent Way, bus routes into Orpington High Street and also within catchment area for well considered schools. The accommodation has been improved by way of an extension to the rear of the lounge which has created a very sizable dining area from the already spacious and bright lounge. 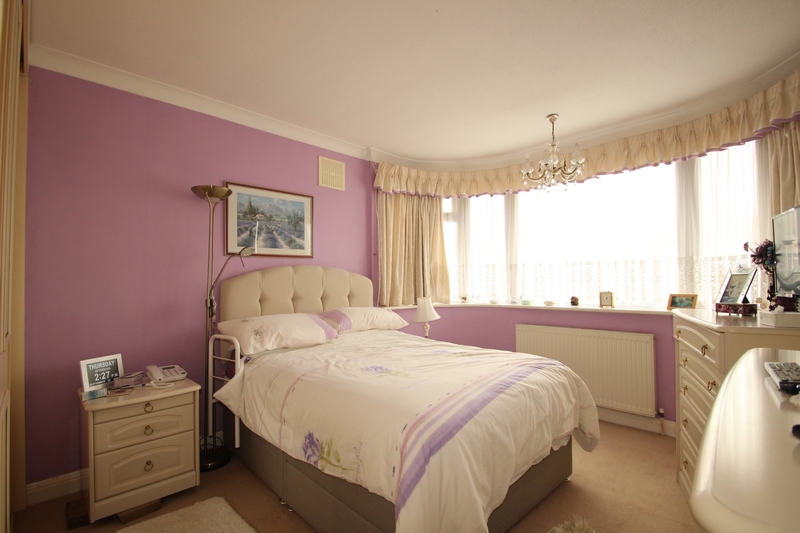 The property also offers 2 excellent sized bedrooms, a well fitted kitchen and a recently fitted wet-room. 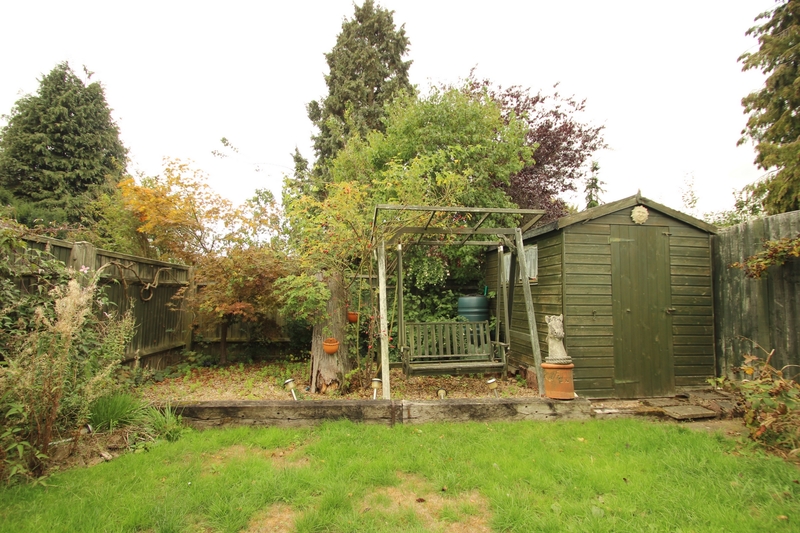 There is a lean-to currently being used as a utility area but offers scope to be turned into a conservatory. 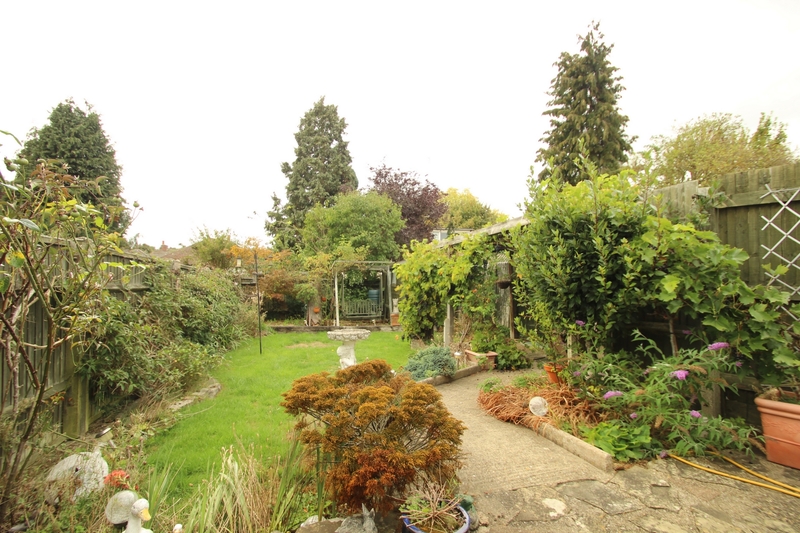 The rear garden is south facing in orientation and well stocked with a variety of plants, shrubs and a very mature and fruitful vine tree as well as a patio and a traditional lawn. 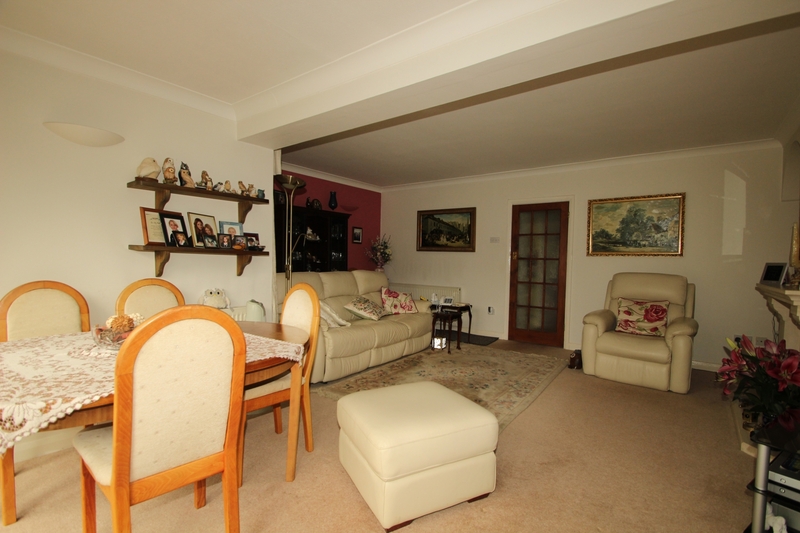 There is a car port which is accessed via a shared driveway and an attractive front garden. There is ample potential to extend into the loft or create a off street parking subject to the usual consents. 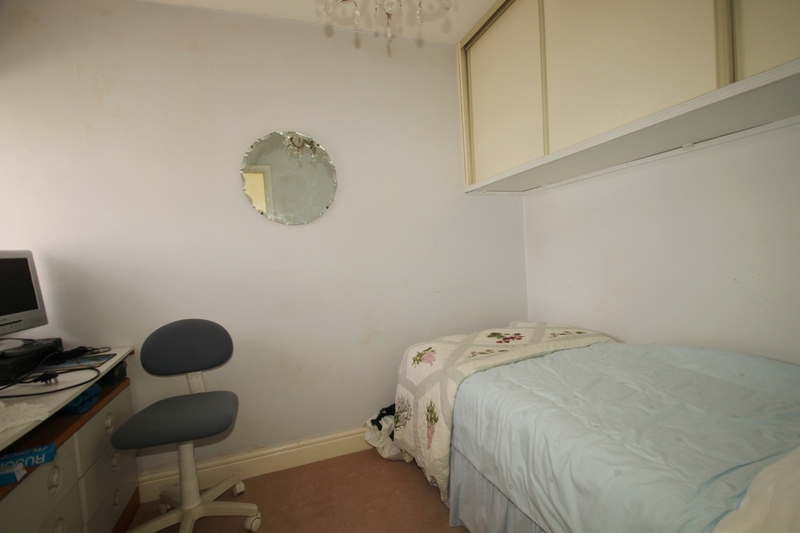 The property benefits from gas central heating, double glazing and recent rewiring too. This a magnificent home in a very sought after and convenient location and we recommend your earliest attention to avoid certain disappointment. 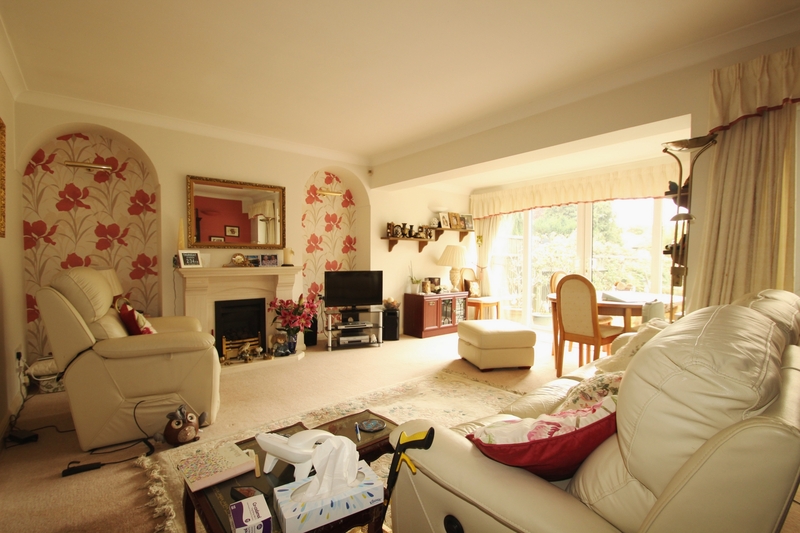 This property offers prospective purchasers the benefit of no forward chain. Double glazed door to the front with side windows, tiled flooring. Wooden front door, storage cupboard housing electric meter, access to loft, radiator, fitted carpet. Extended with double glazed patio doors and windows to the rear, further door to a Conservatory area which is currently being utilised as a utility room, feature Limestone fireplace, coved ceiling, radiator, fitted carpet. 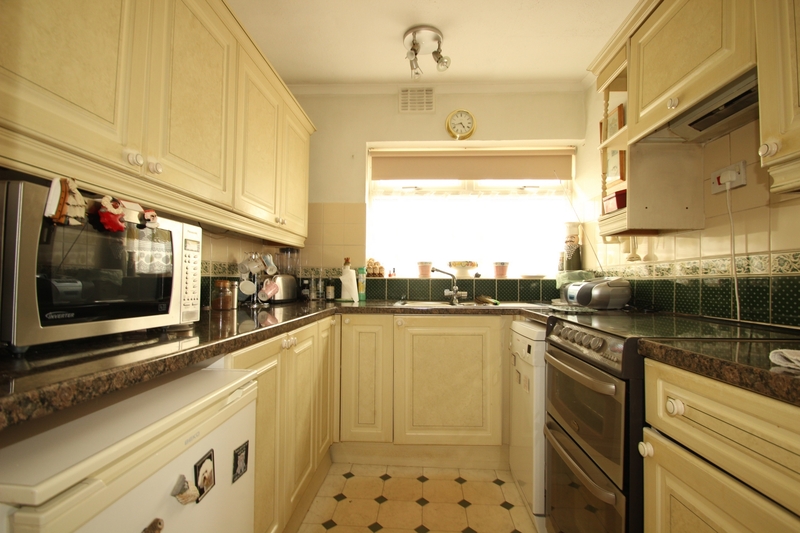 Double glazed window to the side, stainless steel sink unit with mixer tap, extensive range of matching wall and base units, cupboards and drawers, space for gas cooker, plumbing for slimline dishwasher, space for fridge freezer, extensive working surfaces with splashback tiling, vinyl flooring. Double glazed bay window to the front, built-in triple wardrobes, radiator, coved ceiling, fitted carpet. 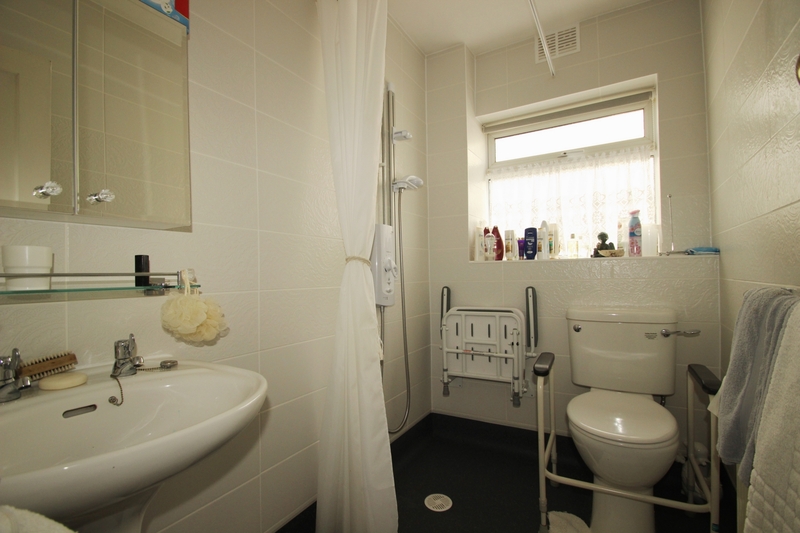 Double glazed frosted window to the side, fully tiled walls, electric shower, low-level W.C., wash hand basin, radiator, anti-slip vinyl flooring. 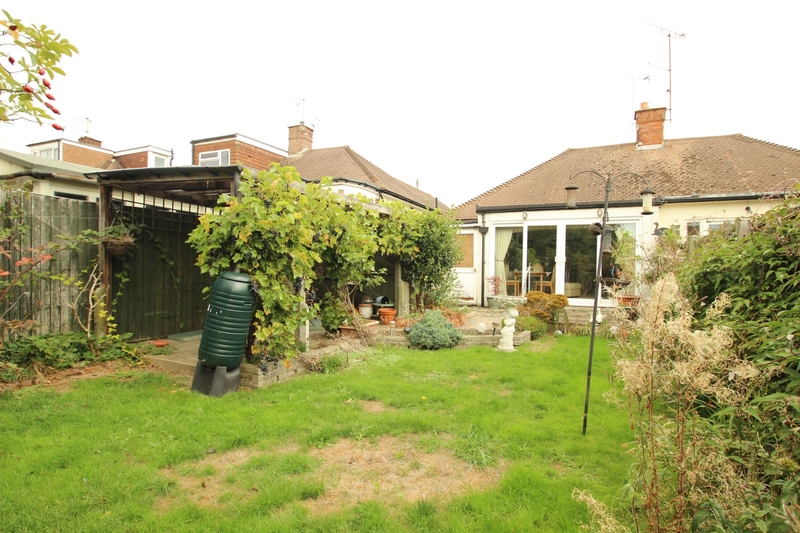 South-facing with patio area, traditional lawn, flowerbeds and borders, shed, outside light. Traditional lawn, flowerbeds and borders.